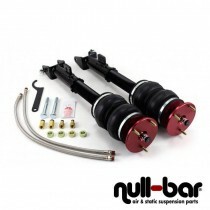 Air Lift Performance Kit for the Dodge Challenger (LC). Air Lift Performance Kit for the Dodge Charger (LX). 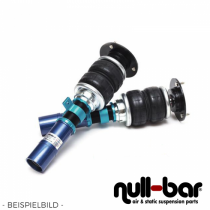 Airrex Airsuspension Kit for the Dodge Viper (ZB).